Fiction-Food Café: "The Bits!" 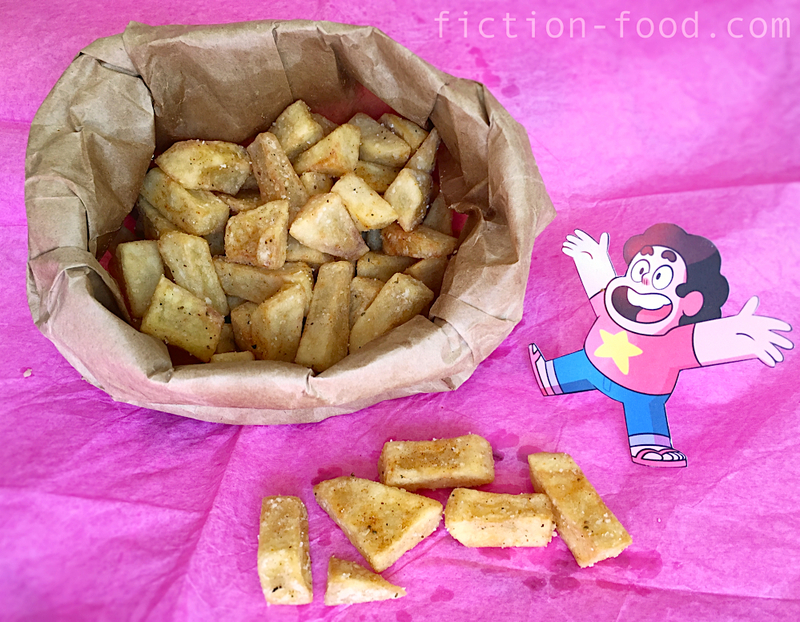 (Fry Bits) from "Steven Universe"
"The Bits!" 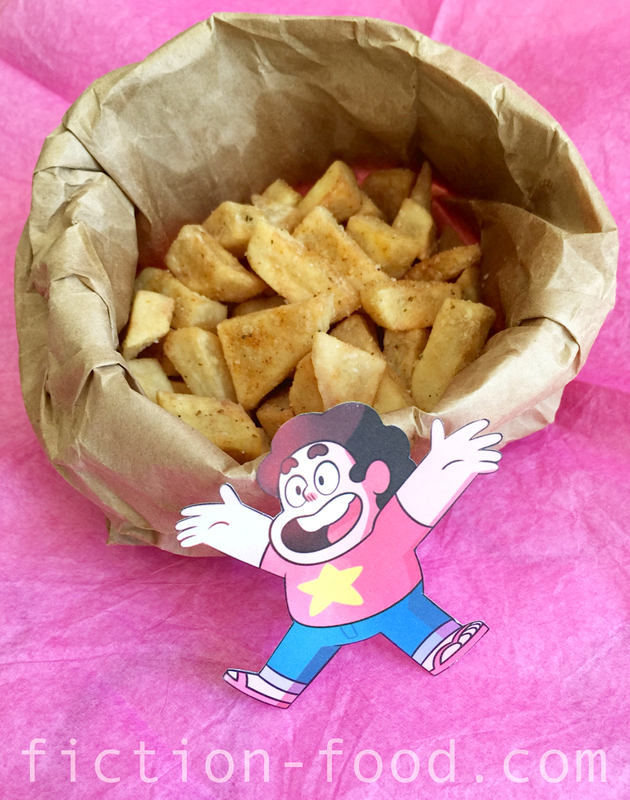 (Fry Bits) from "Steven Universe"
To celebrate #StevenBomb this week and tonight's two part "Steven Universe" special, I want to share this recipe for fry bits! In the second episode of Rebecca Sugar's awesome Cartoon Network show "Steven Universe", the main character Steven, along with one of his Crystal Gem caretakers, Amethyst, hungrily (and good-naturedly) demand the remnants of french fries at the ordering window of the local fast-food joint, Beach Citywalk Fries. "The bits! The bits! The bits! The bits! The bits!" "I can give you actual fries if you want." Somehow, "The bits! The bits!" 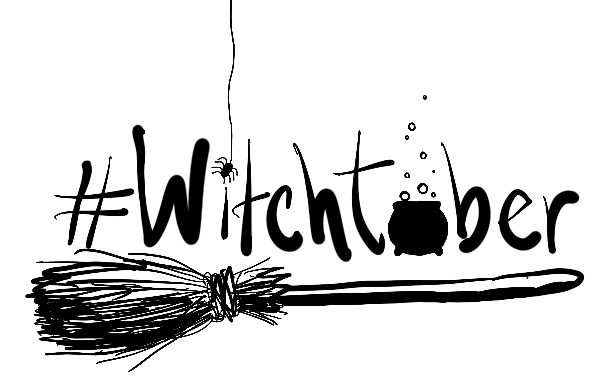 has worked its way into random conversations in our little family since the episode aired, whether it's playing video games, in the kitchen, or in the car. 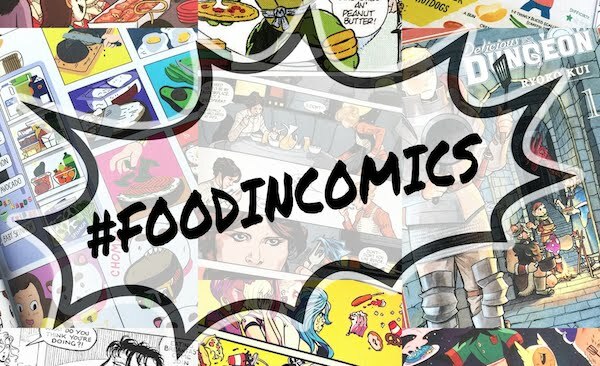 Oh, the impact of food from great shows on our daily lives! Note: If you have a little deep fryer that keeps one temperature throughout cooking, you can certainly use it for the recipe below to double cook the potato pieces, but using a pot and thermometer is nice because you can control and change the temperature. If you have a really nice deep fryer that lets you change the temperature though, totally use that! 1. Pour about 2 inches worth of oil into the large pot & begin to heat to 325ºF. Place a paper towel on top of a wire rack near your work area (if you don't have a wire rack, that's okay, you can use a tray or something). Peel the potato & cut it into about 1/4" thick x 1/2" long pieces (it's not really a big deal though, as we're making bits). Put the pieces into a medium bowl of cold water (enough to cover the pieces) & swirl them around with your hands. Drain the water & place the potato pieces on another paper towel & pat dry. Dry out the bowl you just used & plop the potato pieces back in & toss with the cornstarch. Lay the pieces on the clean paper towel on top of the rack & wait for the pot of oil to finish heating up. 2. Using a slotted metal or silicone spoon, lower the potato pieces into the hot oil & cook for about 4 minutes. Remove the pieces to the paper towel/rack & let rest for a minute or two while you increase the temperature of the oil to 375ºF. Lower the pieces back into the oil & cook for about 2-3 minutes more, until a little bit deeper in color & crispy. Discard the old paper towel & place a new one on the rack. Remove the potato bits from the oil & place them on the clean paper towel. 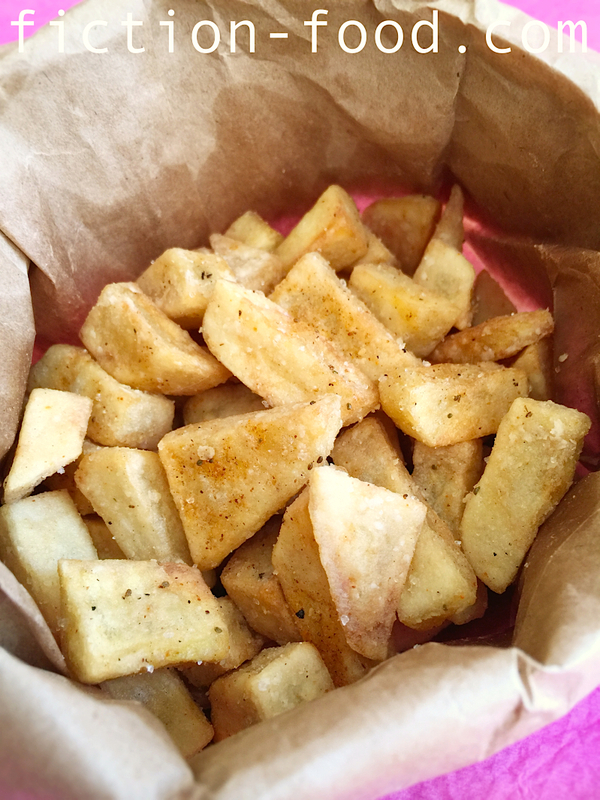 If you have a paper lunch bag, put the bits inside & sprinkle a little bit of salt & optional seasonings in & then close it & shake to coat the bits. Roll the bag edges down & enjoy! If you're not going the bag route, simply round the bits into a little pile & sprinkle with salt & seasoning, & then toss them to coat. This post is perfect. French Fries and their variations are the best. I recently started making some in the oven with bread crumbs to make them crispy. Delish! Oo! Fries with bread crumbs sounds tasty! Fry Bits are one of many things I could actually try, given I have Sans' trusty ketchup there to sauce 'em up. Tho... I'd try one on its own first. Thanks for your comment! I totally know what you're talking about. When I deep fry food that requires batter there are always the inevitable little pieces of batter that cook and float in the oil. In this instance though, for Steven Universe, he is specifically getting french fry bits from Beach Citywalk Fries. Regular, fast food french fries–made from sliced potatoes–aren't dipped in batter before frying, so he's getting the cooked, left over pieces of the day's french fries; small pieces of fried potato. I love it when Cartoon Network does Steven Bombs! I hope you enjoy your bits!